Renting your boat to overnight guests could help pay for your mooring fees or simply keep her aired and cleaned ready for you to use. 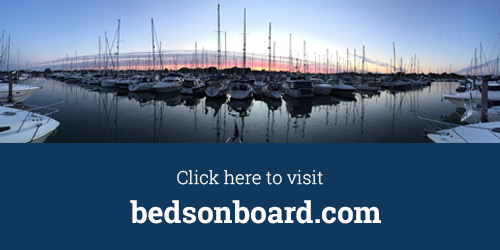 Beds on Board helps you to offset the cost of ownership. By keeping your calendar up to date you can attract more enquires and more bookings. Guests will know when your boat is available and you stay in control. Here we show you how to change the price of your boat for weekend nights (or for any night, the process is the same). Of course, bookings are more likely at the weekend so don’t price yourself out of the market. This video is a great way to get an overall understanding of the calendar and what it can do. If you have any questions you can call us on +44 (0) 203 795 5006.